The leading enterprise NoSQL database for scalability, performance, and availability, Couchbase Server enables customers to achieve global scale with Amazon. Couchbase Sync Gateway is a scalable sync tier that manages sync requests from Couchbase Lite clients back to Couchbase Server. 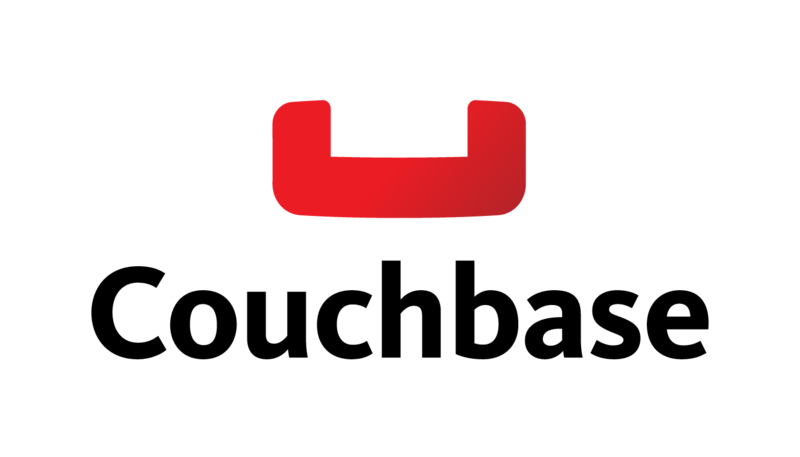 Couchbase Server is an open source NoSQL database, and its available in an enterprise edition. It is a scalable, high performance NoSQL database engineered to support AWS. With the enterprise edition, customers can leverage secure cross data center replication and rack awareness to enable high availability with AWS availability zones. Couchbase Server can be deployed as a distributed cache, as a key / value store, or as a document database. Its easy to scale, it provides consistent low latency at high throughput, and its always on. In addition to Couchbase Server, we also have Couchbase Sync Gateway, a scalable easy-to-configure sync tier manages sync requests from our embedded database Couchbase Lite back to Couchbase Server. Create custom data routing and/or sharing with 100x less code using Couchabse Sync Gateway. Create always available, always responsive apps using our complete mobile stack that provides end-to-end database points and a configurable sync tier to bring consistent and continuous app experiences. JSON Anywhere: JSON on device, on wire and in the cloud. Data stored in Couchbase Lite on a mobile device is seamlessly synchronized with Couchbase Server. Easy Sync: Effortlessly sync local data with a database in the cloud for updates, replication and collaborative sharing.